Northwestern University Women’s Center at 2000 Sheridan Rd. The Women’s Center celebrates its 30th anniversary this year. When Njoki Kamau first showed up at Northwestern as a graduate student in the Kellogg School of Management, she said there was no women’s center, and no talk of policies to address sexual harassment and sexual assault. This year, the Women’s Center is celebrating 30 years since its creation — an event that changed the campus climate for good, said Kamau, now the center’s associate director. The overarching theme for the year is “Critical Intersections,” Nzinga-Johnson said. This represents the junction of past, present and future, she said, and the ideas of intersectional feminism she is working to introduce. “We try to note and design programming in our theme that reminds us that in order to respond to gender inequity, we have to look at how gender inequity is connected to other forms of inequity,” she said. Kamau, who has been at the center for about 25 years, said she has seen it evolve through different stages. At first, she said the staff focused on building a foundation on a campus with no policy against sexual harassment and no childcare. After establishing the basics, Kamau said the center moved toward more educational programs for women and the larger University community. When the center opened, Kamau said NU wasn’t “very keen” on talking about gender equity. But when director of programs Alecia Wartowski joined the Women’s Center in 2013, she said she began to notice an increased willingness to engage. 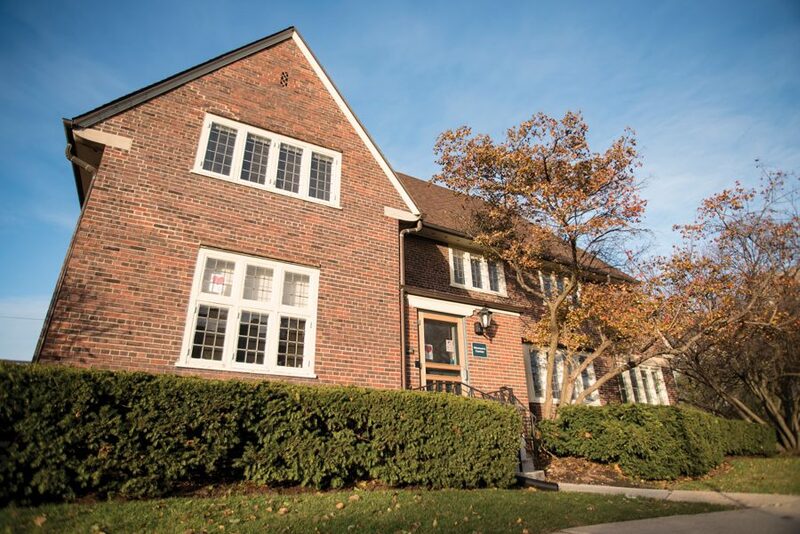 One main goal of this year’s events is to increase the “visibility” of the Women’s Center as a resource for students, faculty and staff, Wartowski said. McCormick freshman Eliana McComas — a work-study student at the Women’s Center — said though NU generally informs students of resources, the center remains often overlooked. Colin Clayton, communications chair for Sexual Health and Assault Peer Educators, said he thinks people know about the Women’s Center but aren’t sure how to utilize it. He added that it is “really unfortunate” NU eliminated long-term counseling at the center last year. Previously, counseling accounted for “easily a third” of what the Women’s Center did, Wartowski said. The team now has the chance to bring Nzinga-Johnson’s new perspective into filling that space with other ways to serve women, she said. The 30th anniversary is a chance to “rock the campus” and keep tackling the contemporary issues that impact women, Kamau said.